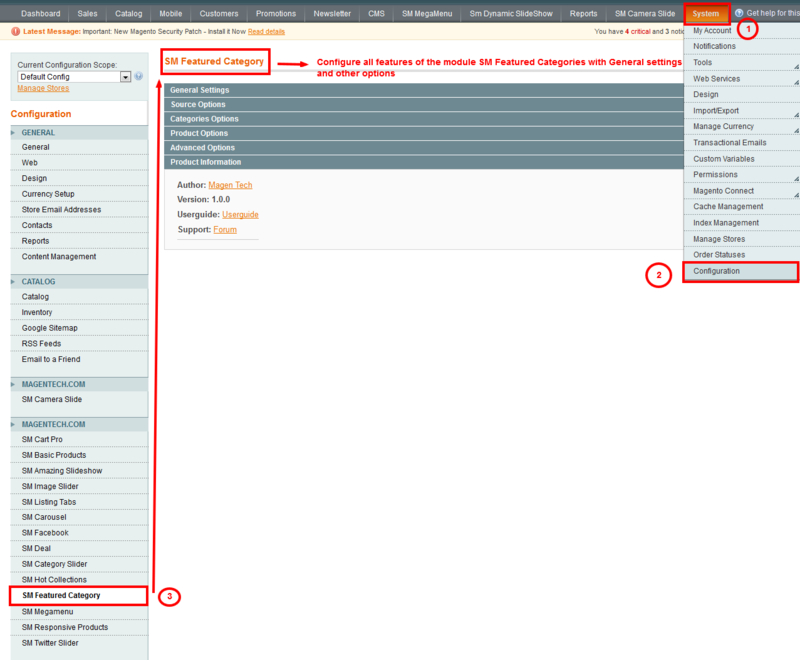 This guide will help you install SM Featured Categories – Version 1.0.0 step by step. 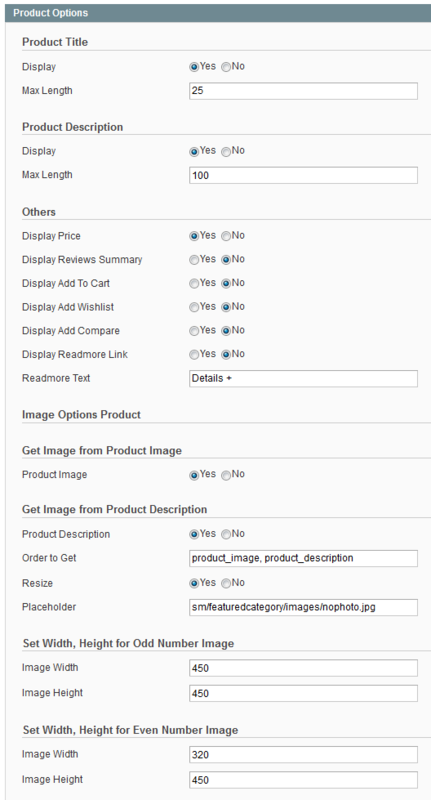 This module is responsive for different screens, thus it can display the item number in the two columns, the left column shows the number, title, description and price of products, and the right one displays the images of products. 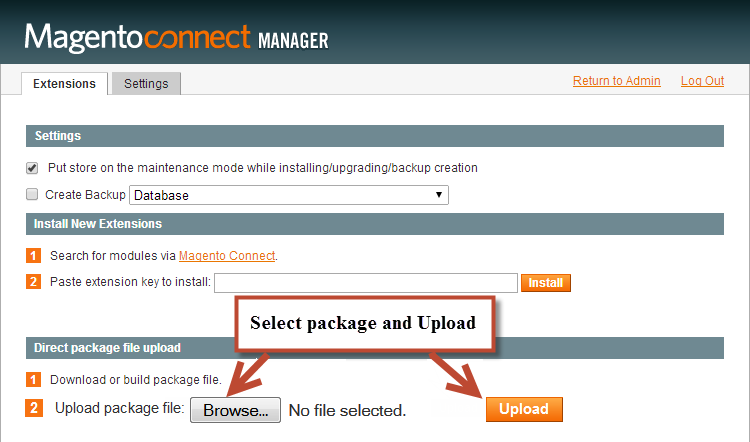 After installing, go to System -> Configuration and find SM Featured Categories (in the left of column) to configure. Title of Module – You can enter title of module here. 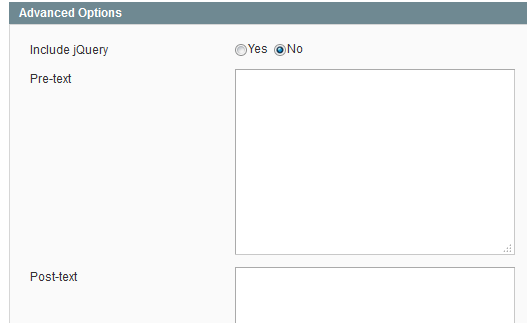 Display Title Category – Allow you display title category or NOT. Title max length – Allow to set the max length of title. Ordering Direction – Allow to order ASC(ascending)/ DESC(descending) direction. 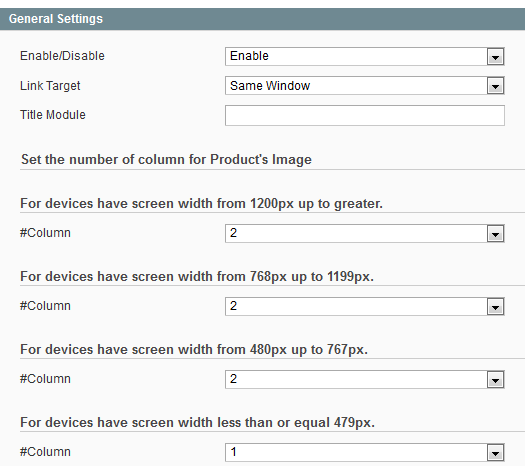 Display Readmore Category – Allow to readmore category by phrase “View All” or other phrase. 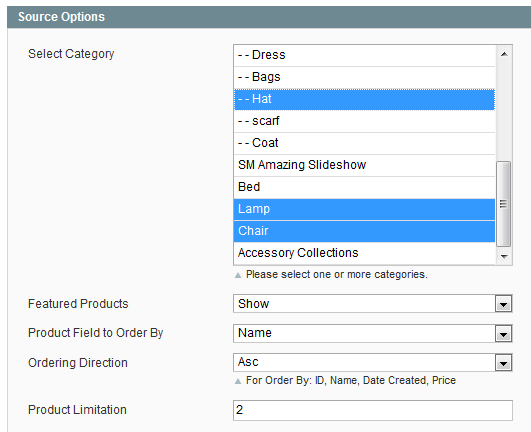 Product title – Allow to display the title of product OR not and max length of that title. Product Desciption – Allow to display the description of product OR not and max length of that desciption. Display Price – Allow to display Price of product OR not. Display Reviews Summary – Allow to show Review Summary or not. Display Add Wishlist – Allow to show Add Wishlist or not. Display Readmore Link – Allow to show Readmore Link or not. Readmore Text – Show readmore by ” Detail + “. 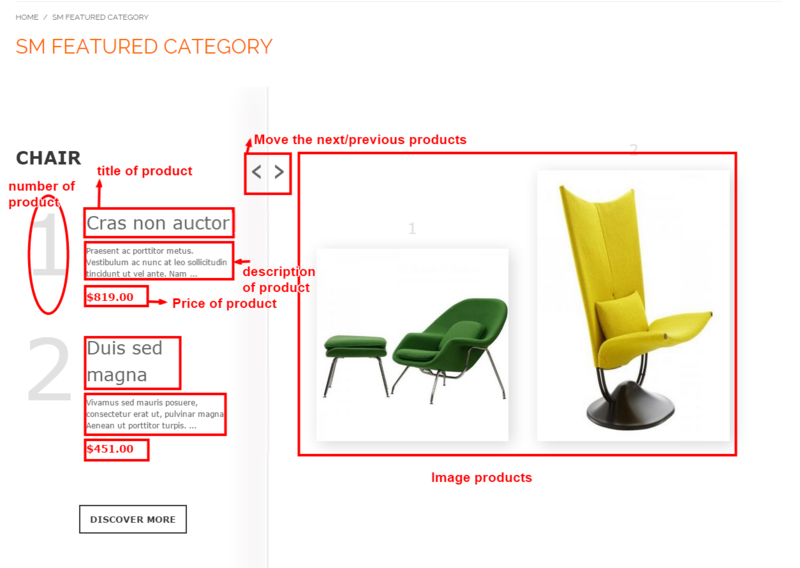 Product Description – Allow to display description of Products or NOT. Placeholder: show where to take the photo. If items do not have image, it will get image nophoto.